NetSource Media is happy to announce the launch of a newly designed website for Indian Valley Camping Center. We’re pleased to have worked with Indian Valley since 2005. 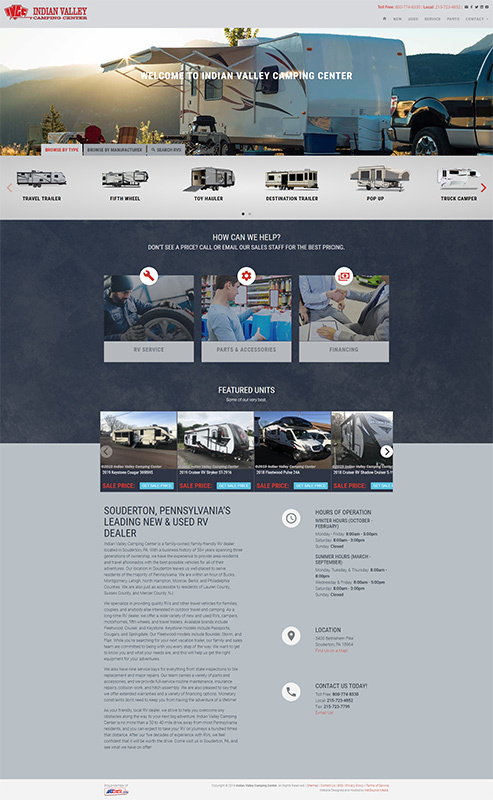 As a family-owned dealer, Indian Valley is proud to serve its customers in Souderton, PA.
Indian Valley Camper Center’s website was refined and improved with a completely new look and user experience to match their quality of service. With our new SSL, Indian Valley’s website is as safe as ever. 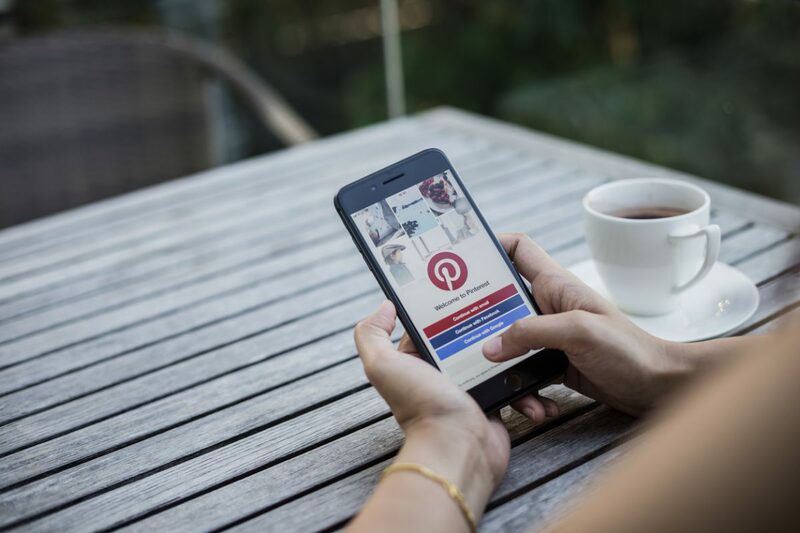 Online inquiries are secure with no customer’s personal information gone unprotected. As search engines continue to demand the best safety precautions, Indian Valley’s website is equipped to handle any threat. Our SiteSource 4 Content Management System will make it much easier for Indian Valley to update the content on its webpages. Our predefined layouts make the management process more efficient and advanced, providing the perfect user experience to Indian Valley’s customers. The new site features a beautiful home page, providing access to everything customers could want with one click. Indian Valley’s current inventory is stylized and organized so you can immediately find the rig you’ve been searching for. The site includes several landing pages and an easy way to contact Indian Valley’s team. 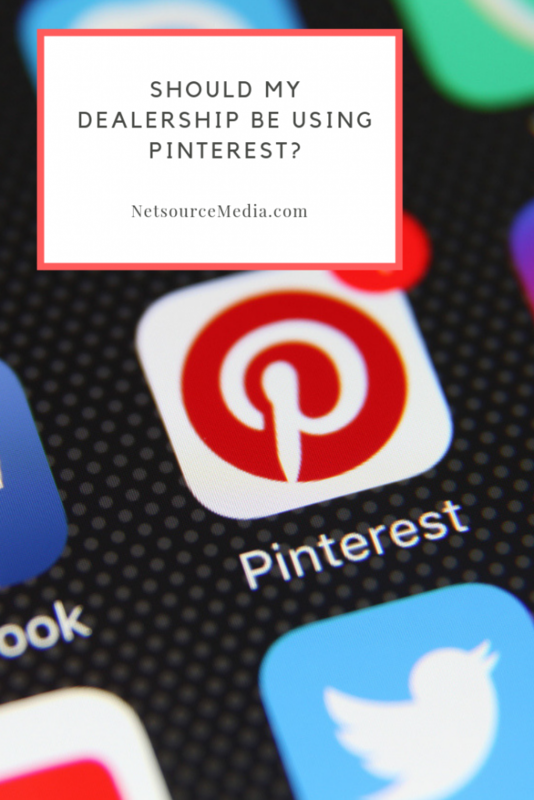 It’s one thing to make a great website, but it’s another to make that website easy to search for and find. That’s why we updated Indian Valley’s content to be SEO friendly, using keywords and phrases in each page. 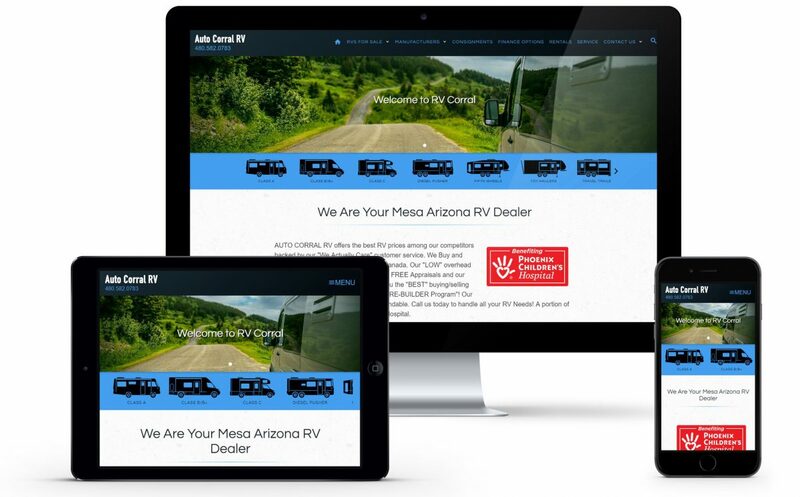 Customers often use these words to search for Indian Valley’s RVs and services. They’ll know be ranking for important keywords on Google and Bing search engines. Our SEO Specialist made sure that Indian Valley’s new site has the tools required to boost visits and sales. 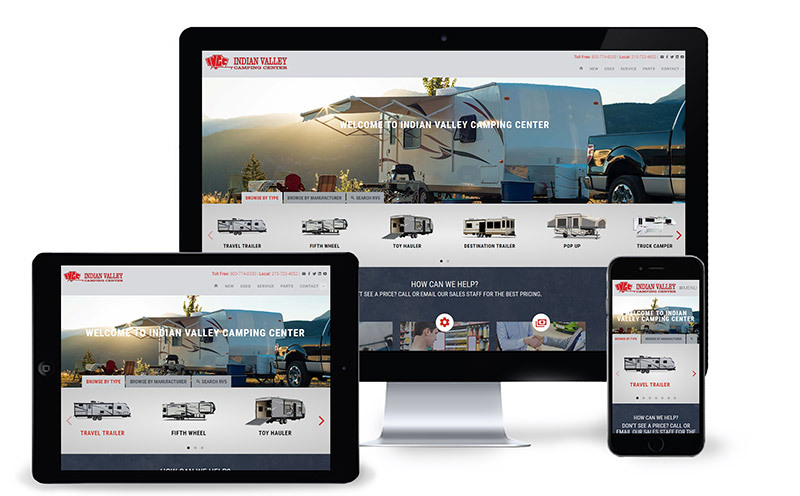 Complete with tons of new features, Indian Valley Camping Center is now ready to attract more customers through their excellent online presence! We’re happy to have helped our dealer and committed to helping them grow their business.